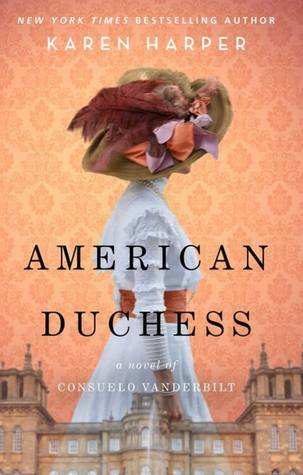 My thoughts: I'm a huge fan of historical fiction, and am drawn to the saga-like quality of this story of "American royalty" and a woman ahead of her time. 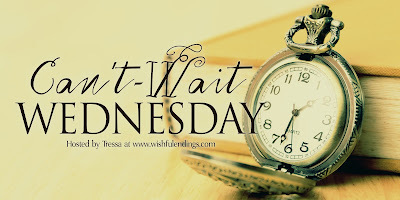 This Can't Wait Wednesday post was originally composed and/or compiled and published by Catherine for the blog, bookclublibrarian.com. It cannot be republished without attribution. Sharing this original post on Twitter, Google+ and/or other blogs with appropriate recognition is appreciated. I love historical fiction myself. This sounds like something I need to read! I love the cover. Historicals are not my typical reads. Although, I really have been loving regencies lately. I hope you enjoy this one. I love that cover! The book sounds good too. I hope you love it when you read it, Catherine. I may have to read it too.